At Firefly Orthoses we have updated our order forms. 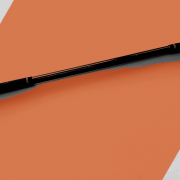 Firefly’s product range, specifically our line of Specialised Devices has expanded. Adding these devices to our offering has resulted in some slight changes to our Firefly prescription order forms. 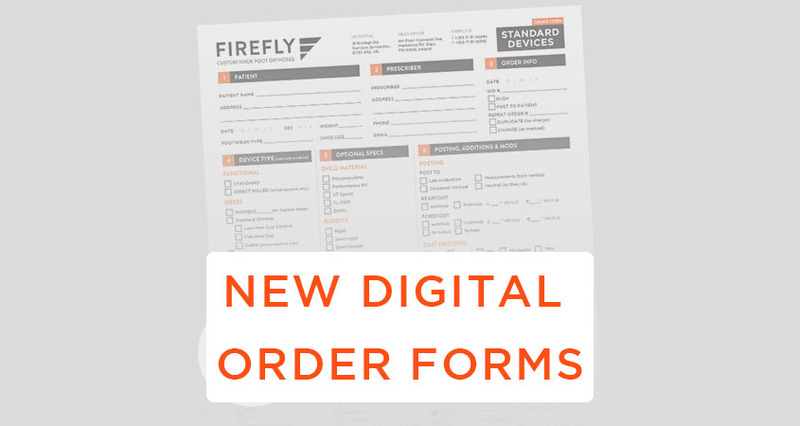 Why use Firefly’s digital fillable order forms? With greater numbers of our customers migrating to capturing patient foot data using iPads and tablets our digital order forms are becoming increasingly important. In our clinics we are actively using Sharp Shape’s AOMS TOT technology which incorporates an iPad and Structure Sensor scanner. The iPad app streamlines the process of naming, scanning, file-transferring all in one package, while it is simple enough for a trained office assistant to use and to avoid errors. Email and/or DropBox can be used as the carrier to transfer data, including a 3D OBJ file, a JPEG file and a text file, which contains necessary ordering information. The scanning dimensions are designed for feet in mind, to ensure highest resolution and accuracy with the sensor. At Firefly we are increasingly receiving digital orders where the file and prescription are emailed to our Lab. To increase efficiency of time, you can now download Firefly’s prescription forms to your iPad, fill the form and capture the imaging using your iPad and submit all the data (image file and digital prescription) in one email. This significantly reduces lead times, removing the need to rely on the time it takes to post plaster of paris casts or foam boxes. Adobe Reader is required when filling in our digital prescription forms on an iPad. The native Apple program ‘Preview’ is not suitable for filling out our forms digitally. 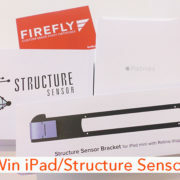 More info is available here on using Firefly’s Digital Order Forms. Our Premium Device order form has been replaced by the new Standard Device form. This new form provides for prescriptions that require functional, dress [men’s or women’s], sport and mould devices. On the new form you’ll find all the Optional Spec, Posting, Additions and Modification options as per usual. Our new Specialised Device order form takes account of our expanded range of devices for Diabetics and Rheumatoid Arthritic patients. These devices are categorised into three groups: Accommodative, using Rubberflex shell, Hybrid, using Polypropylene [flexible] shell and Functional Devices, using a Polypropylene semi-rigid shell. Some of these devices are suitable for both Diabetic and Arthritic patients. The control level for each device type is indicated on the new forms too. There are no major changes regarding the Richie Brace order form. The form presents the various Richie Brace AFOs, including the Dynamic Assist, Richie Soccer, Little Richie for younger patients, Richie Gauntlet and Richie Solid. The form also provides notes on pathology specific prescriptions along with casting techniques on the rear of the form.